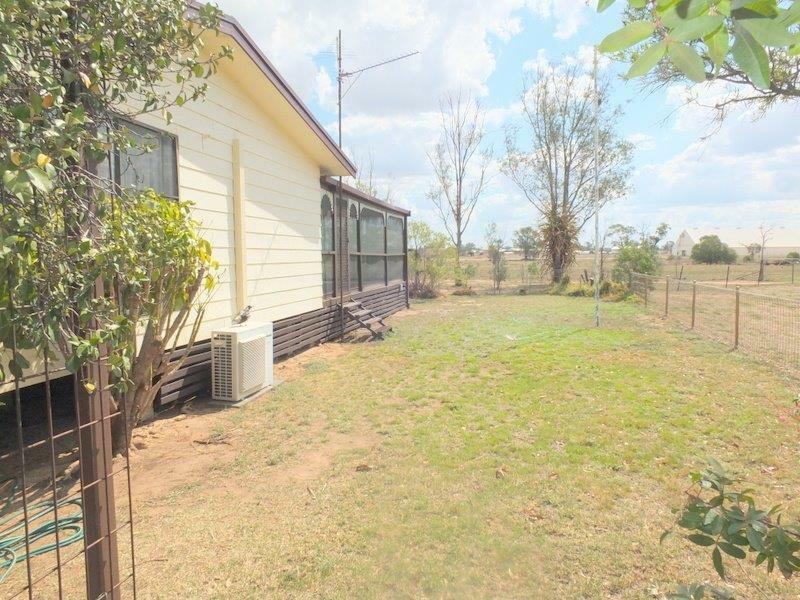 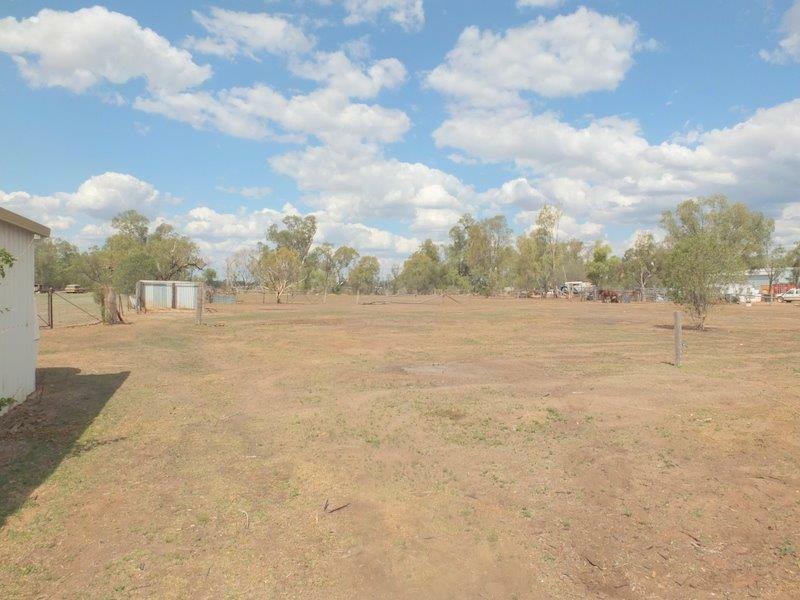 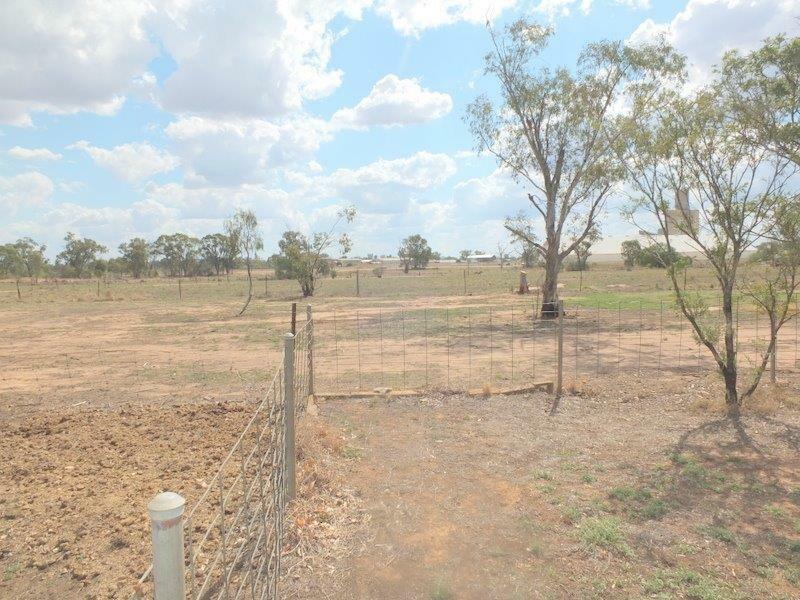 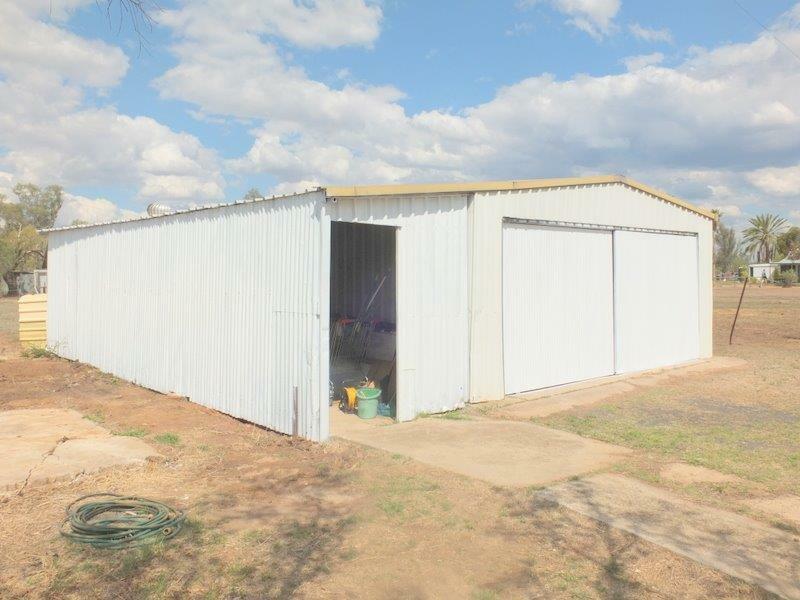 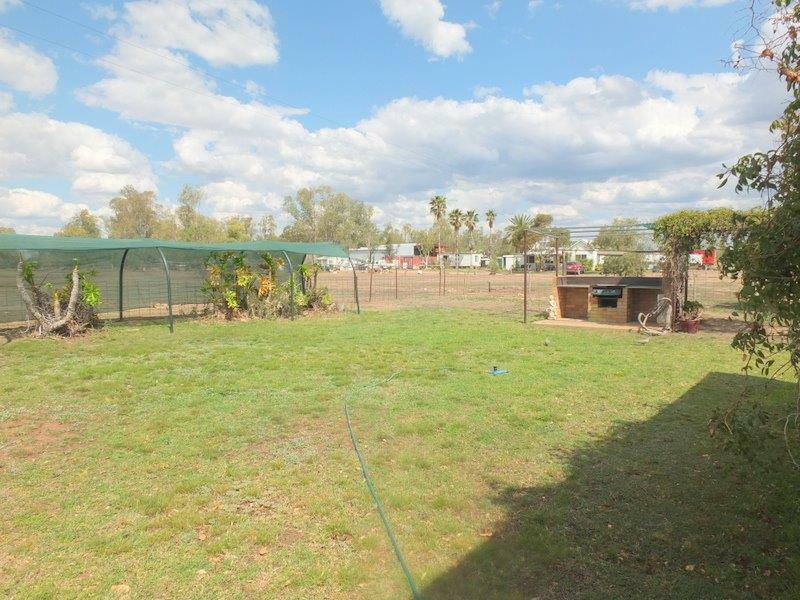 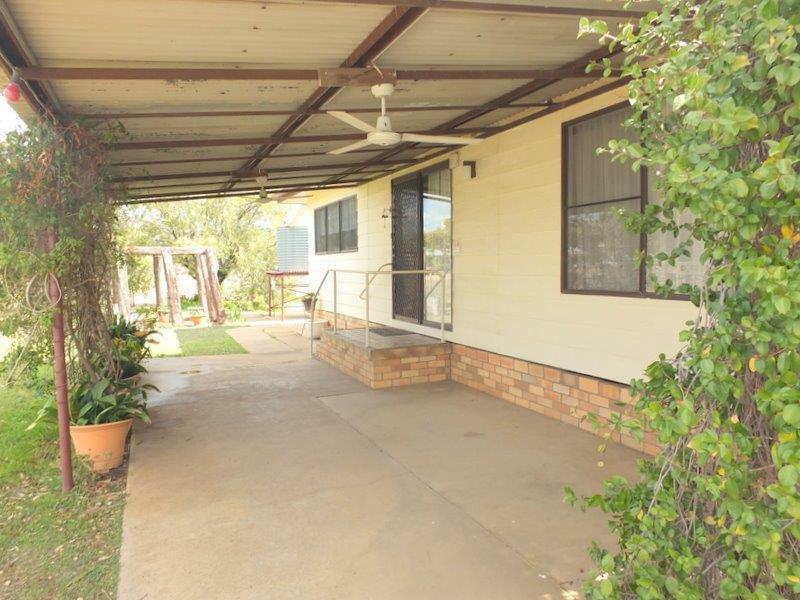 Reg Gilbert Real Estate is pleased to offer 19 Avon Street, Narrabri. 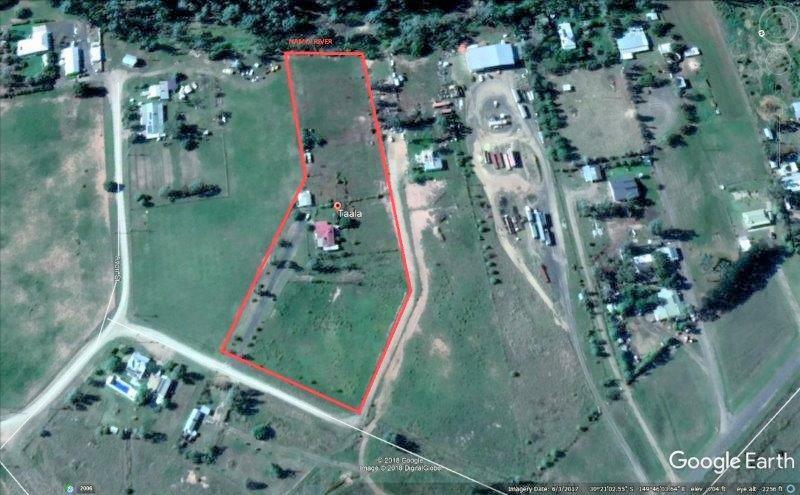 Town water, power, phone & septic connected. 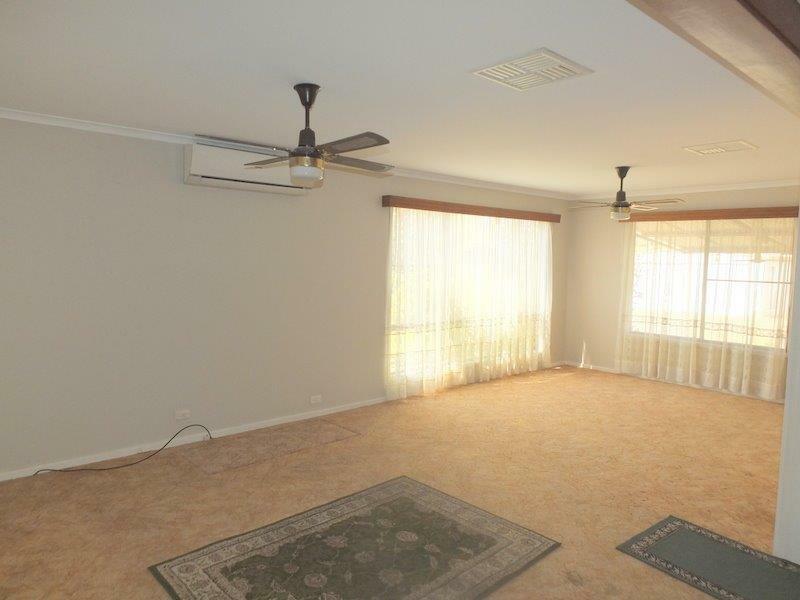 Erected on this great block is a spacious family home that provides generous living areas, both formal & casual. 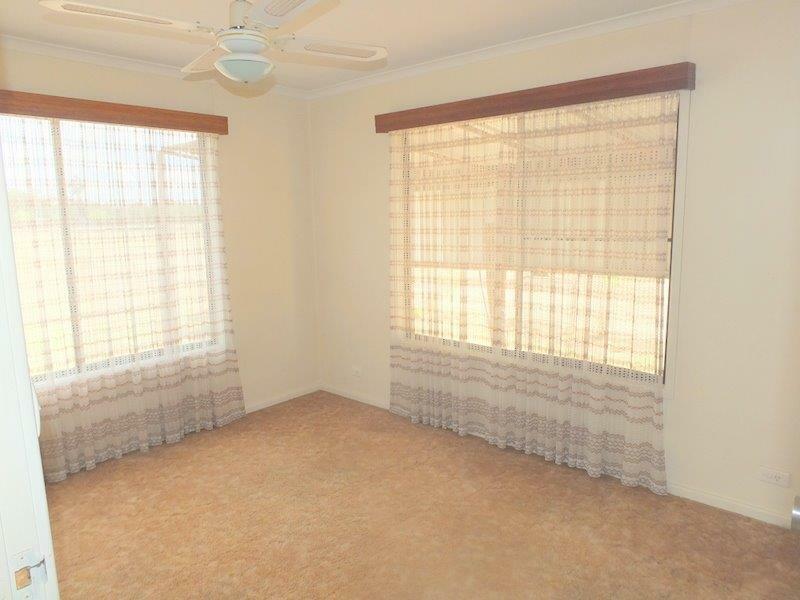 It has 3 large bedrooms all with built-ins, a large electric kitchen, family room, huge lounge & formal dining, spacious gauzed verandah, laundry & tiled bathroom. 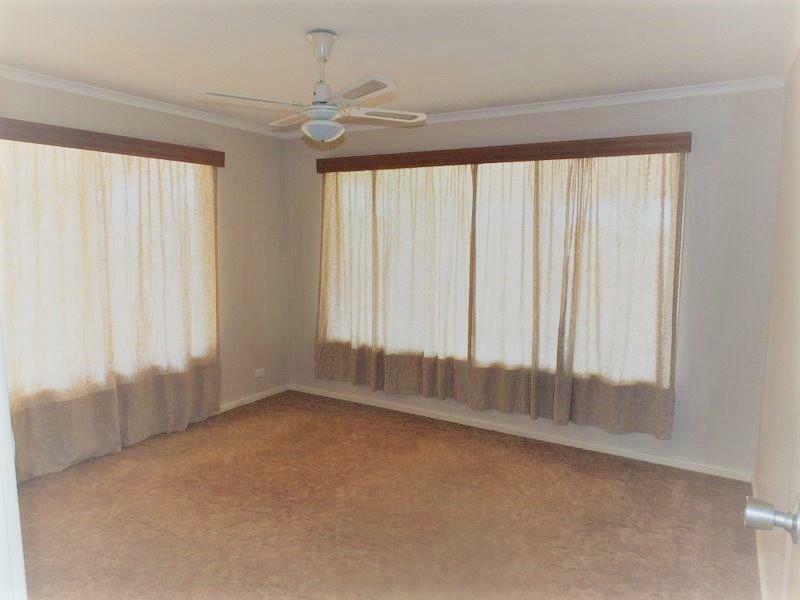 Featured throughout this brilliant home are matching carpets, blinds, light fittings, DUCTED EVAPORATIVE AIR CONDITIONING, SPLIT SYSTEM REVERSE CYCLE A/C & WOOD HEATING, SOLAR HWS & SOLAR POWER. 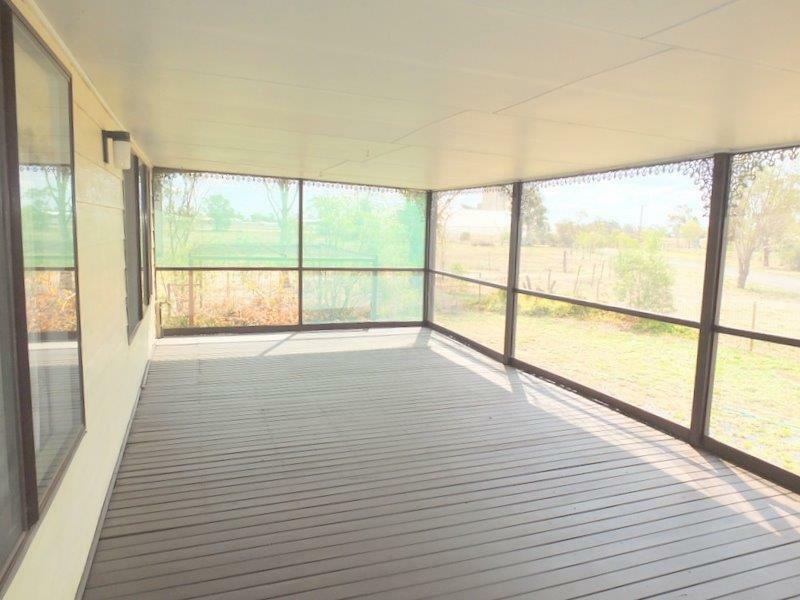 Outside features include a large, powered garage with enclosed annexe & covered entertainment area overlooking the established yard & BBQ area. 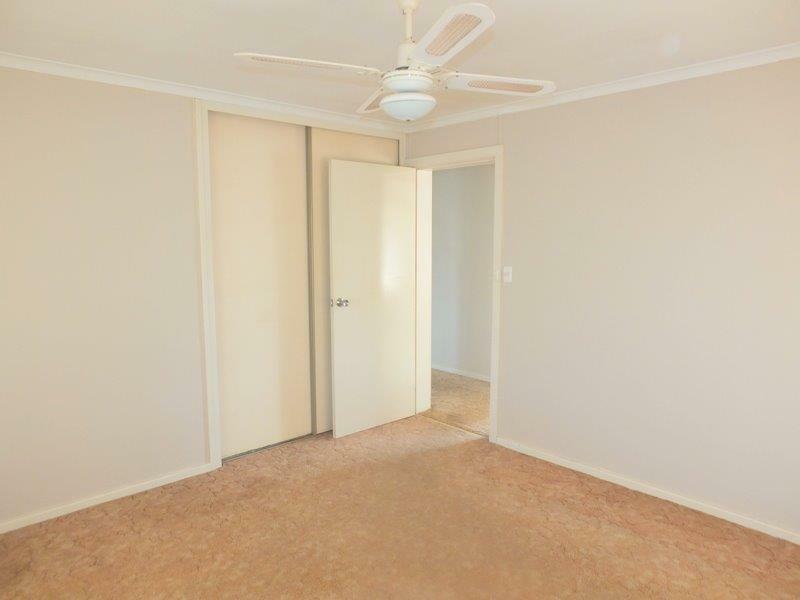 Being offered with vacant possession, 19 Avon Street is available for inspection at any time to suit you. 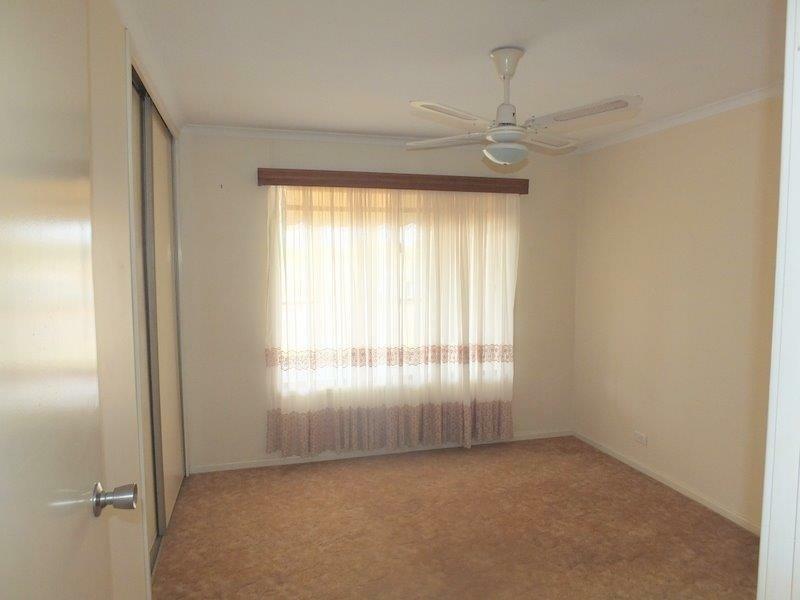 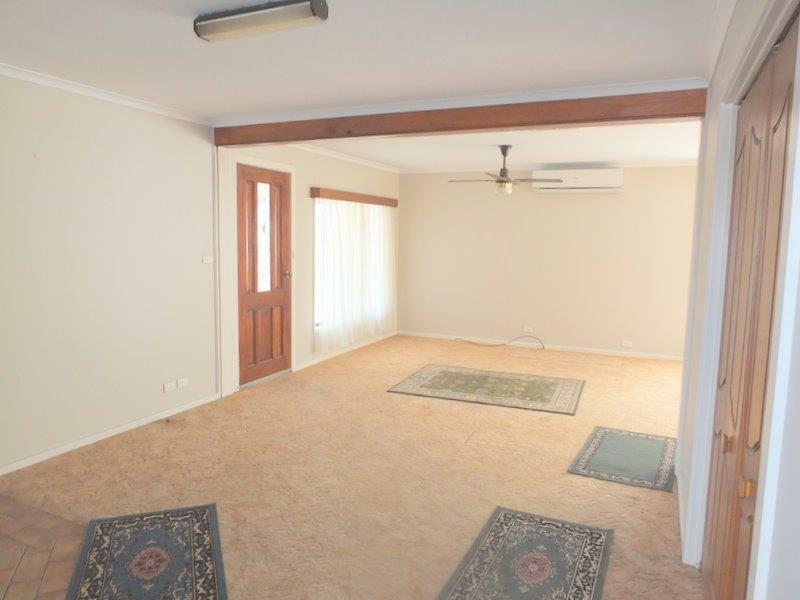 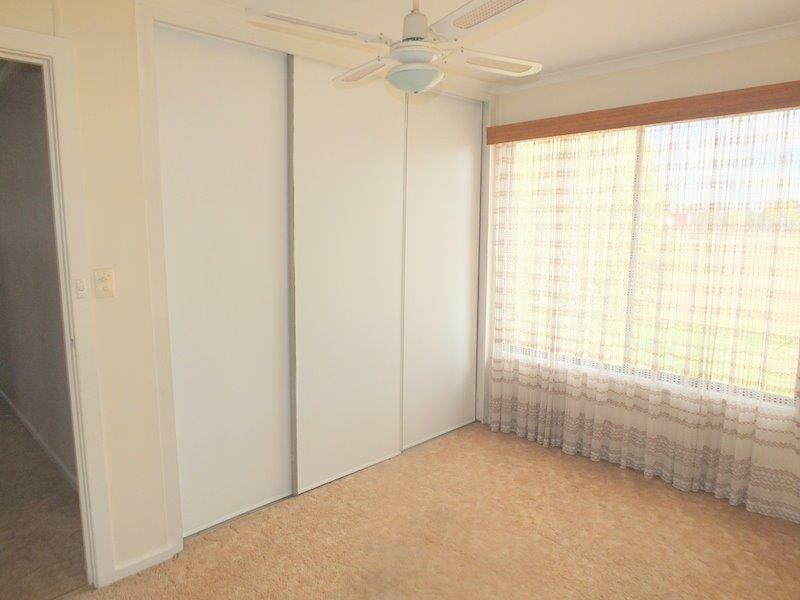 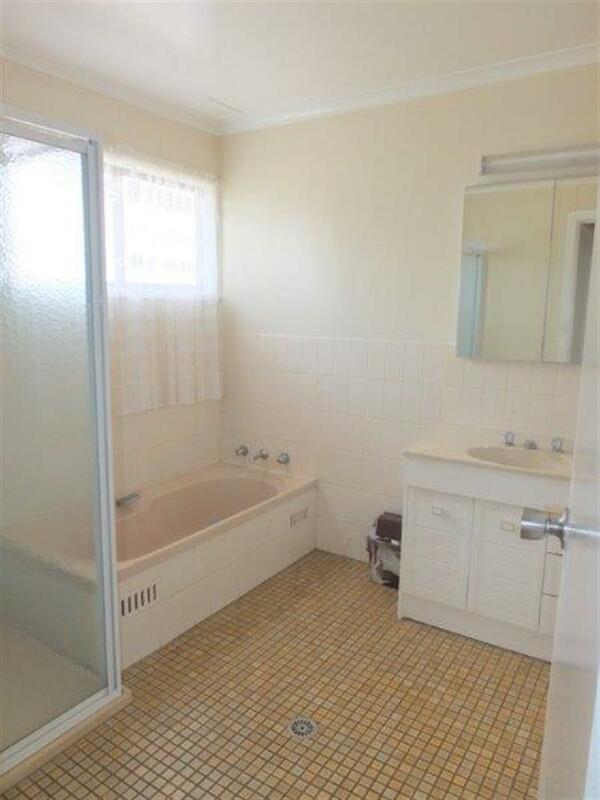 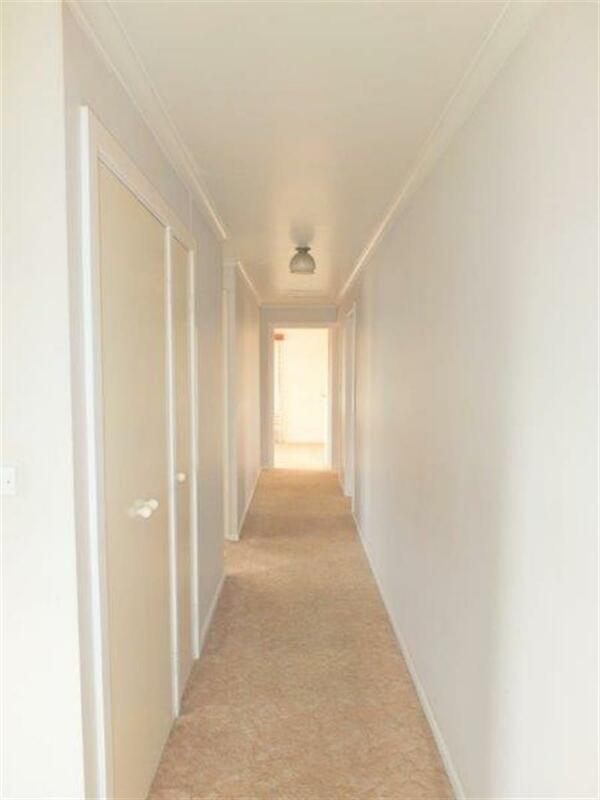 Just give Rob a call on 6792 2289 or 0428 651 413 to arrange your inspection. 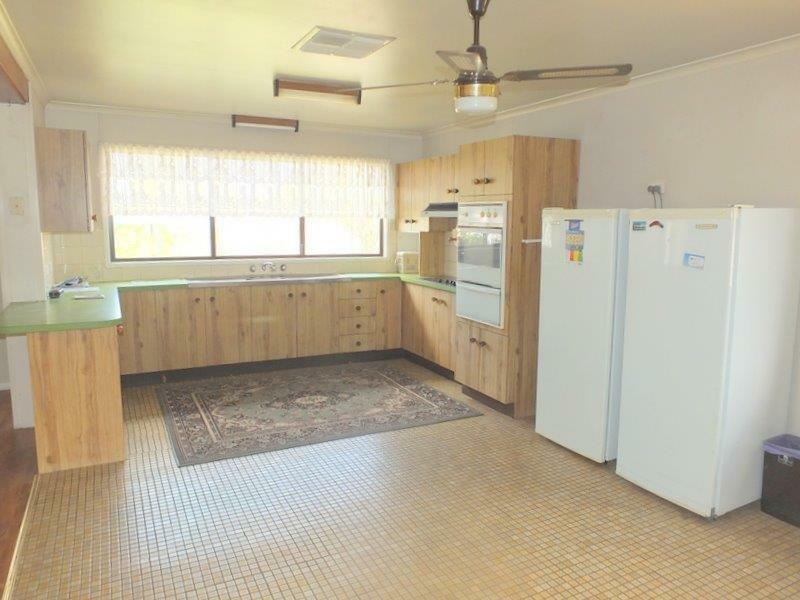 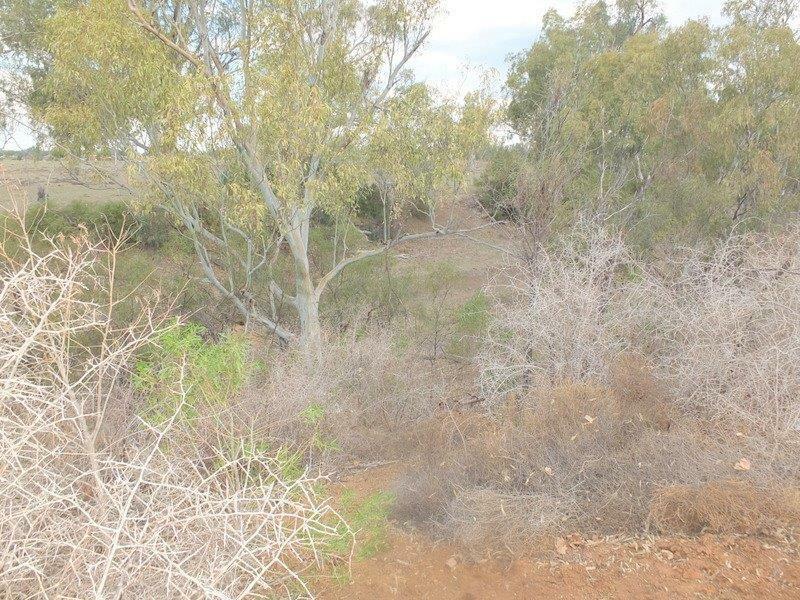 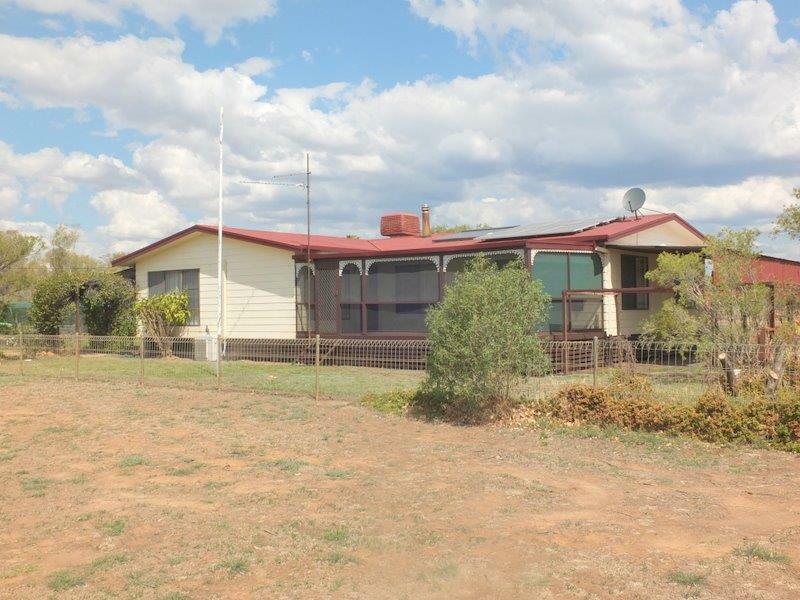 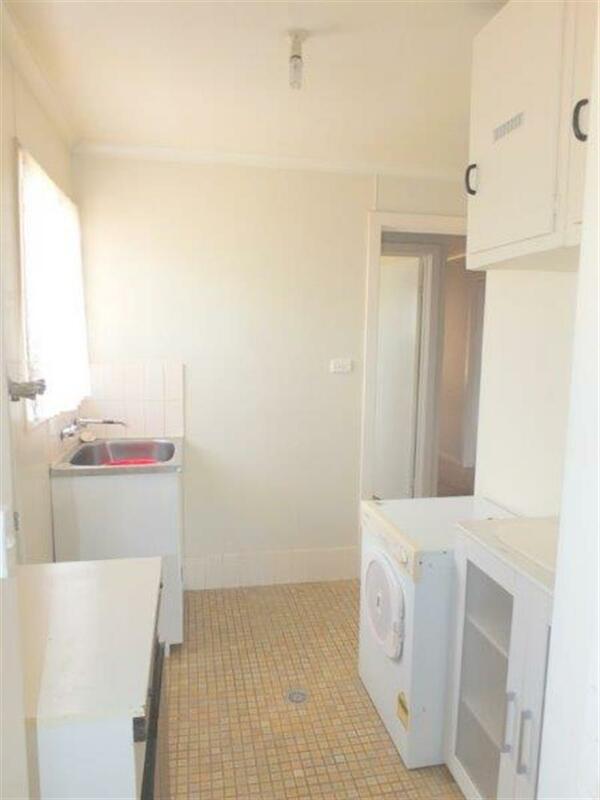 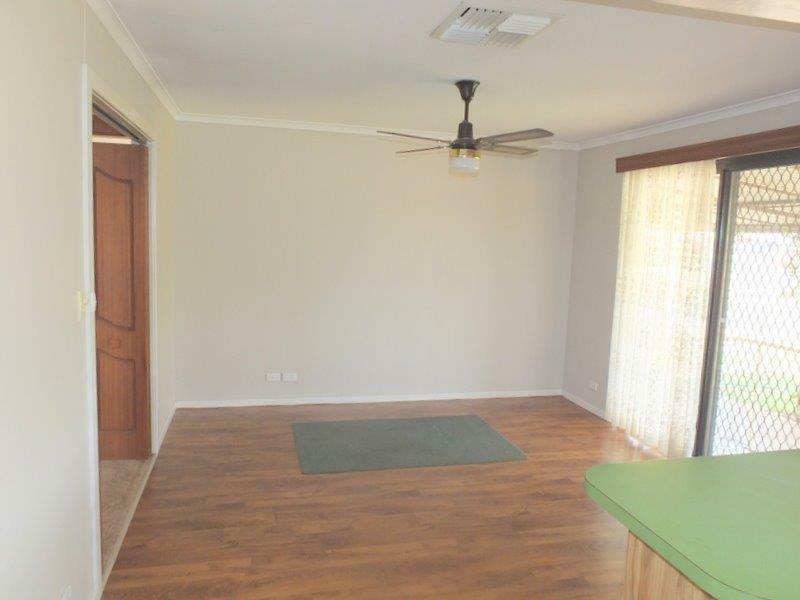 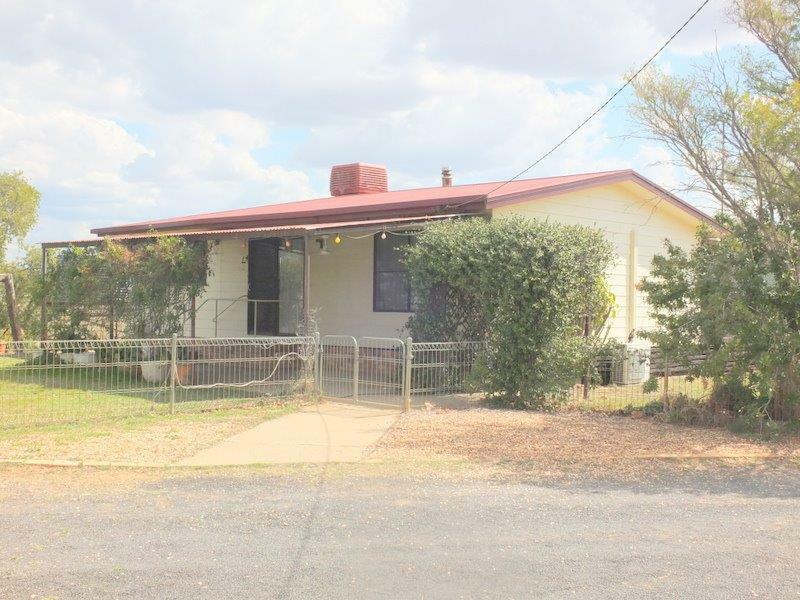 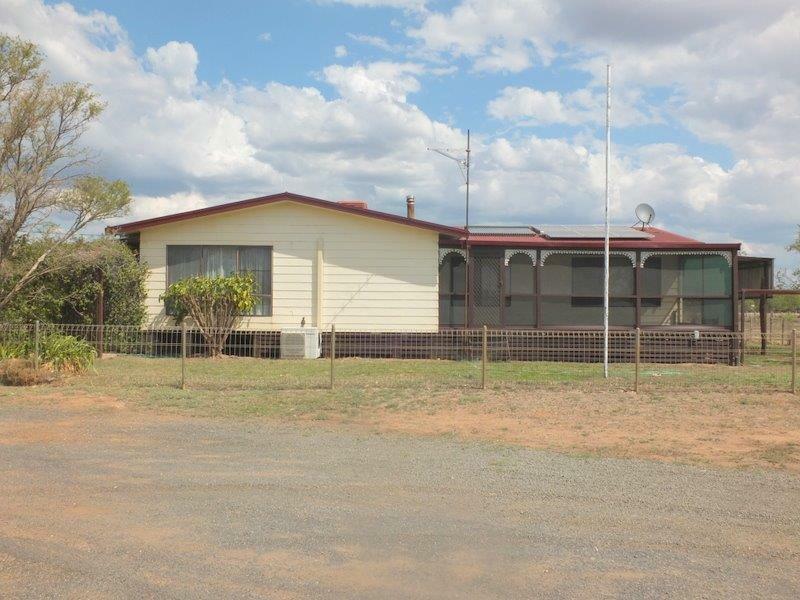 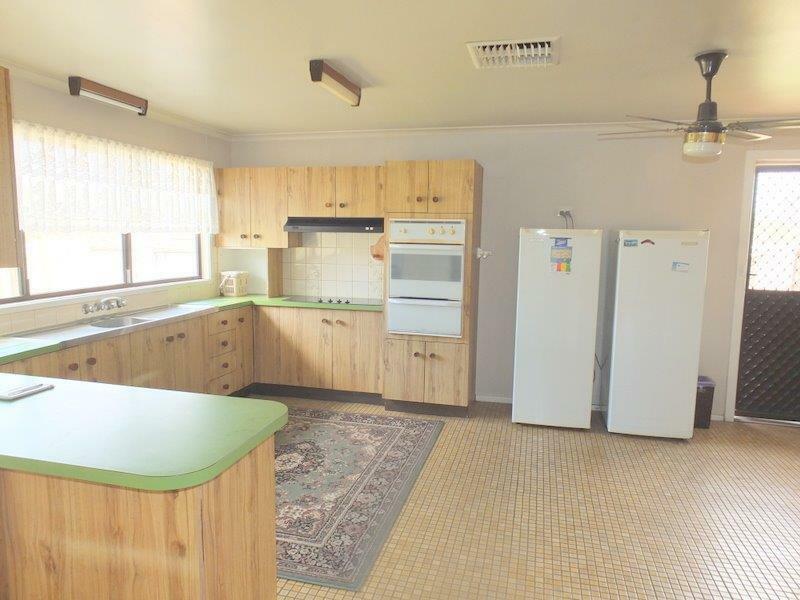 Dear Rob, I am interested in 19 Avon St, Narrabri, NSW 2390, Listing Number 2837495 which I found on http://reggilbertrealestate.com.au.